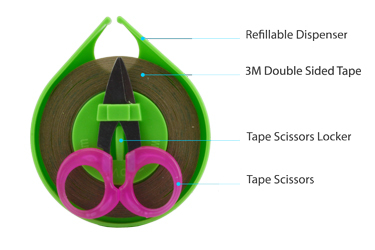 1 x zAccessory - 3M Double Sided Tape Pack with Refillable Dispenser and Tape Scissors. 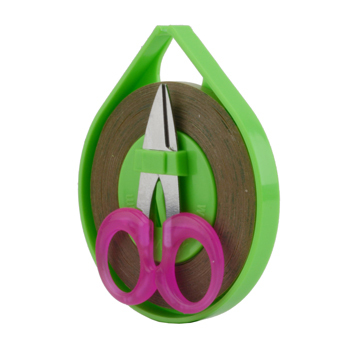 The Refillable Dispenser holds tape roll and scissors in place. 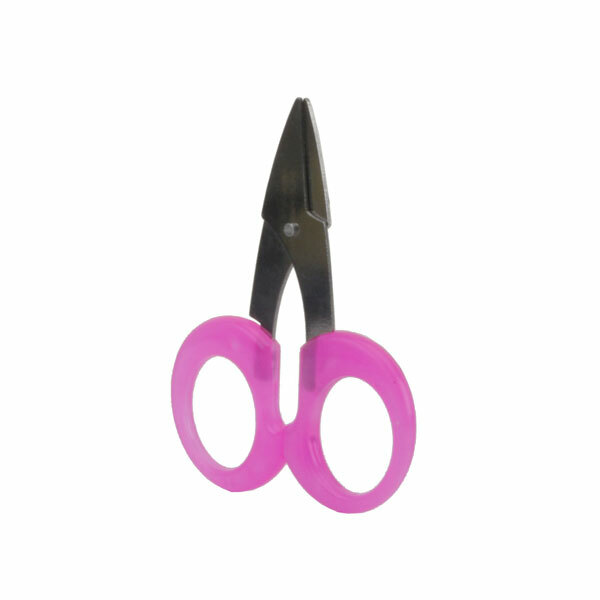 Push the scissors lock button, release scissors. 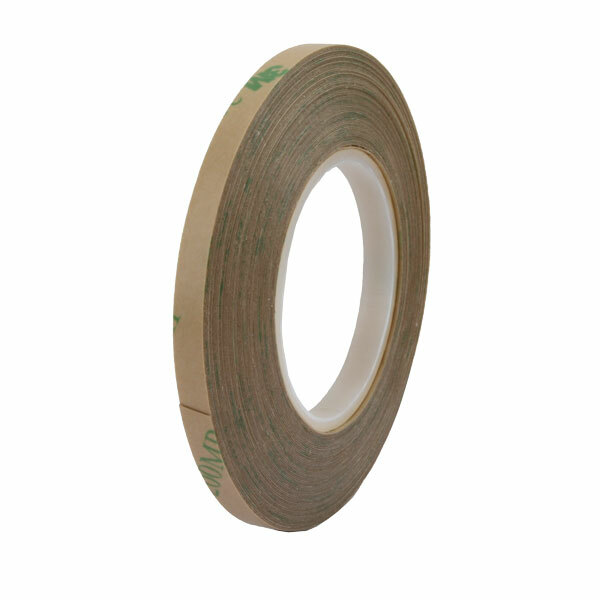 TSCA: This product is defined as an article under the Toxic Substances Control Act and therefore, it is exempt from inventory listing requirements. 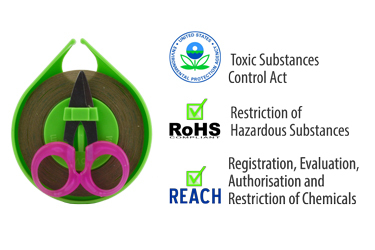 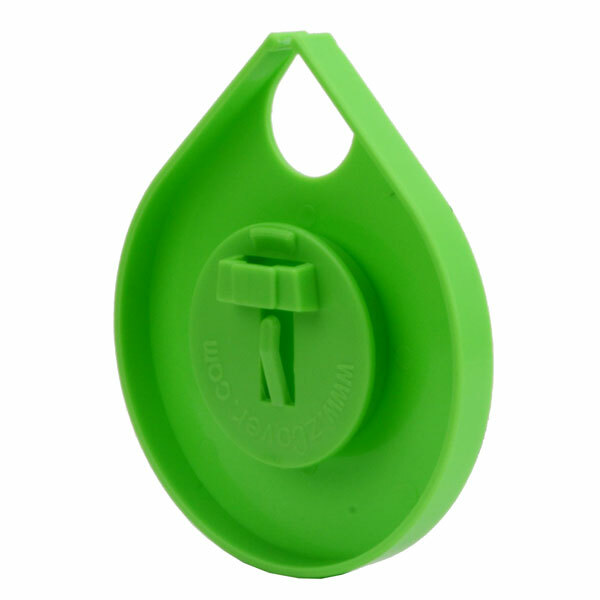 RoHs Complaint/REACH Compliant: This product complies with the European Union's "Restriction of Hazardous Substances" (RoHs) initiative and with European REACH regulations 2002/95/EC and 2005/618/EC.